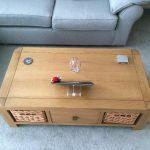 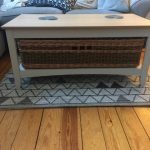 Coffee table basket in buff and green willow. 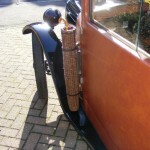 Randed weave, track border. 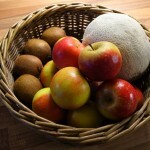 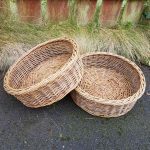 round baskets made from ‘green’ willow (willow as it comes when harvested – with bark on. 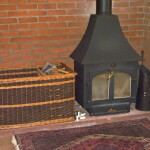 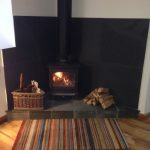 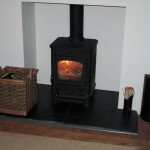 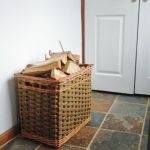 A sturdy rectangular log basket in buff and green willow, slewed weave & standard border. 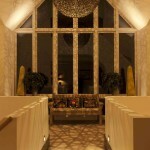 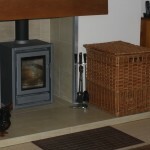 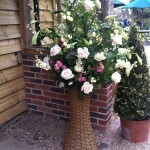 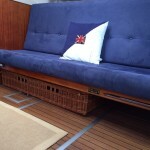 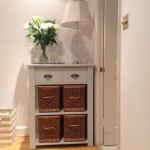 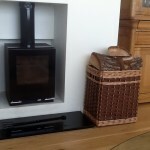 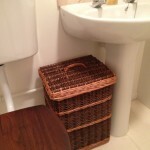 a custom built basket in buff willow, slewed weave and standard border with finger holes for access. 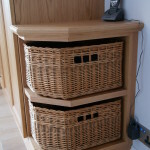 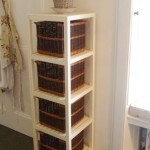 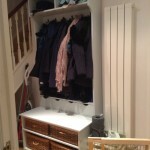 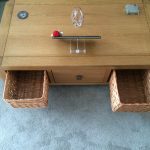 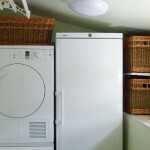 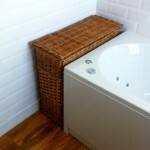 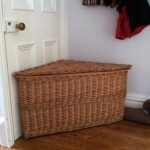 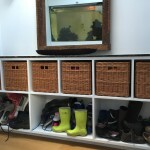 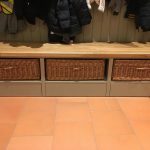 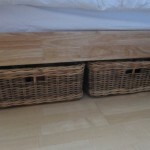 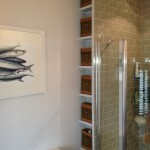 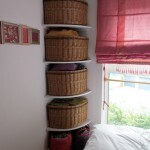 underbed storage baskets made with rounded corners to avoid accidental injury to shins! 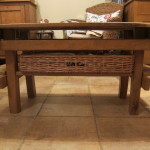 Buff and green willow, randed weave. 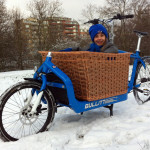 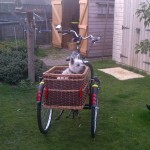 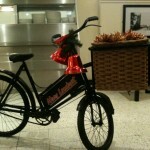 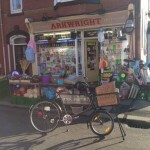 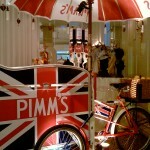 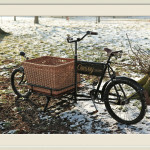 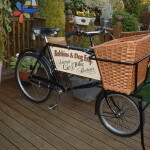 bespoke trade bicycle basket in buff willow, slewed weave, standard border. 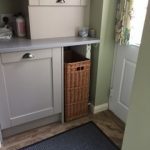 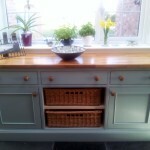 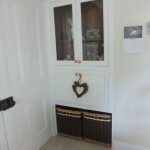 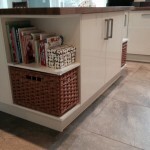 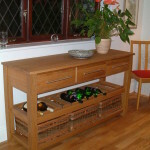 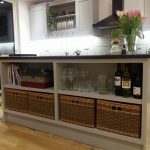 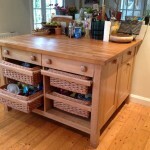 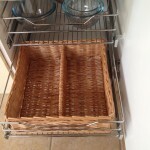 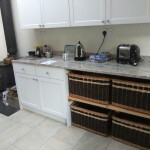 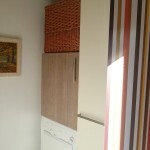 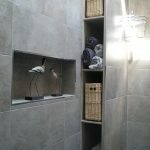 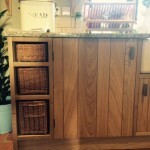 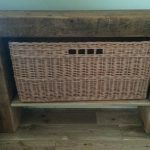 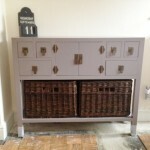 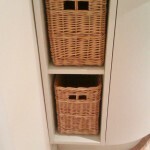 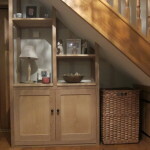 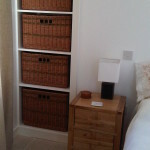 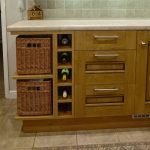 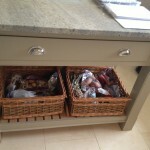 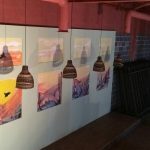 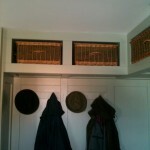 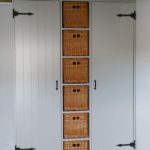 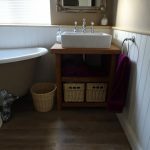 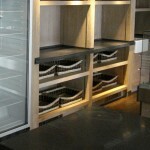 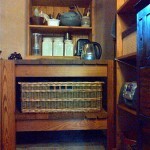 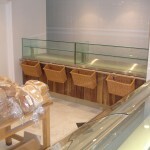 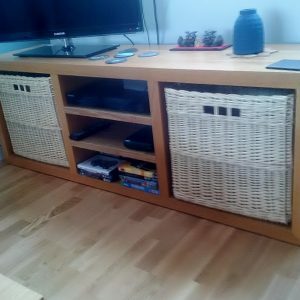 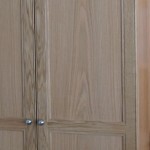 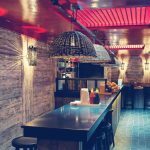 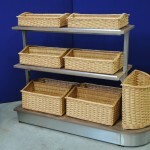 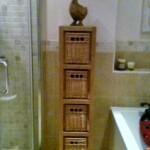 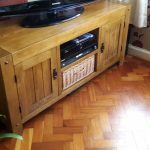 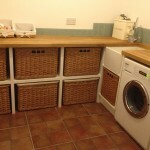 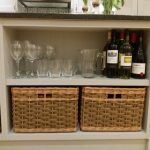 kitchen unit baskets, buff willow, randed weave, track border with finger holes. 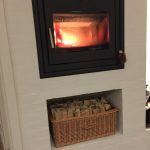 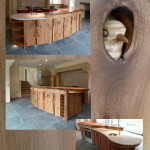 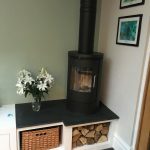 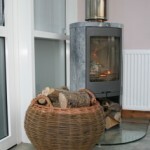 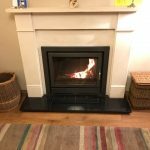 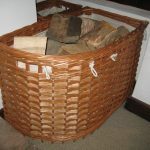 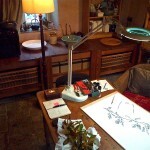 bespoke log basket in buff willow – fingerholes on 3 sides – for pulling and lifting. 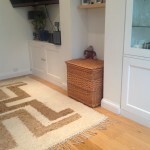 Randed weave, standard border. 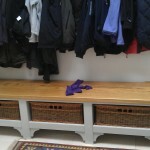 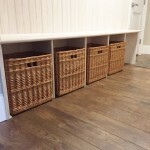 Under bench storage baskets in buff and steamed willow, randed weave, standard border with finger holes. 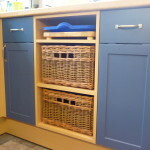 kitchen unit baskets in buff willow, standard border, randed weave. 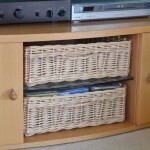 storage baskets shaped in buff willow, randed weave, track border. 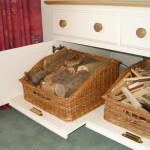 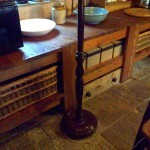 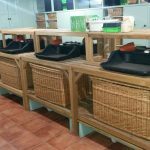 butcher’s bench storage baskets in buff and green willow, slewed weave, standard border. 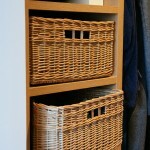 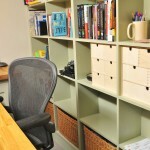 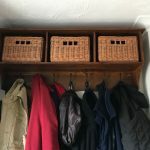 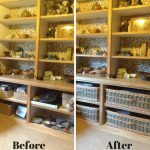 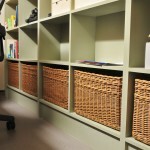 office storage baskets in buff willow – randed weave, track border and no fingerholes. 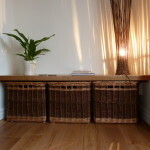 A set of 6 baskets in buff willow & randed weave. 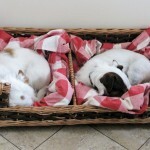 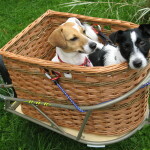 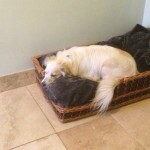 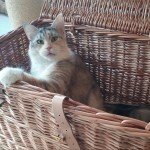 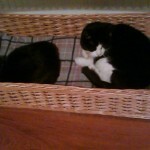 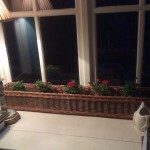 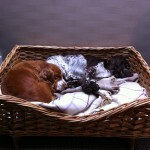 A track border means baskets make use of available space. 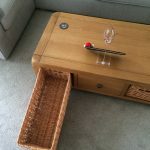 Fingerholes for easy access. 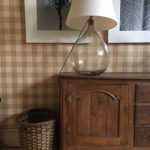 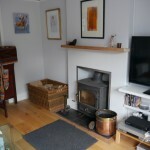 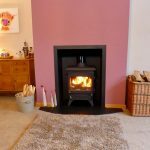 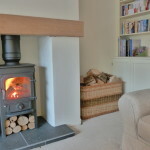 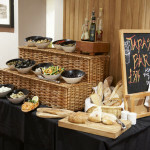 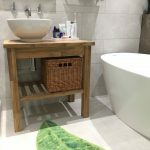 a round log basket made from green and steamed willow co-ordinates beautifully with the room decor.